NIcole Cooper (left) and Celeste Molsbee (right) co-lead Design Squad, an after school club to get kids excited about engineering! 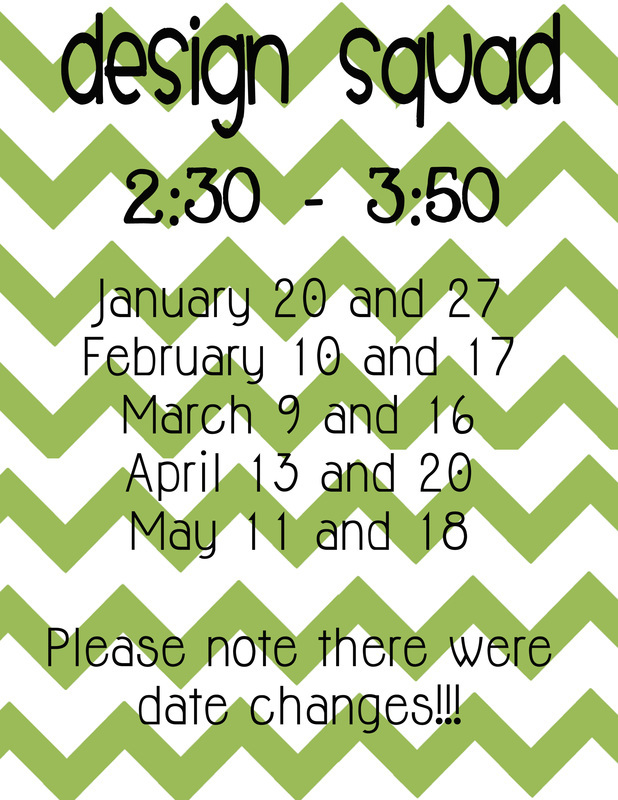 Design Squad is a high energy, hands-on club that involves intense problem solving, math, and science! 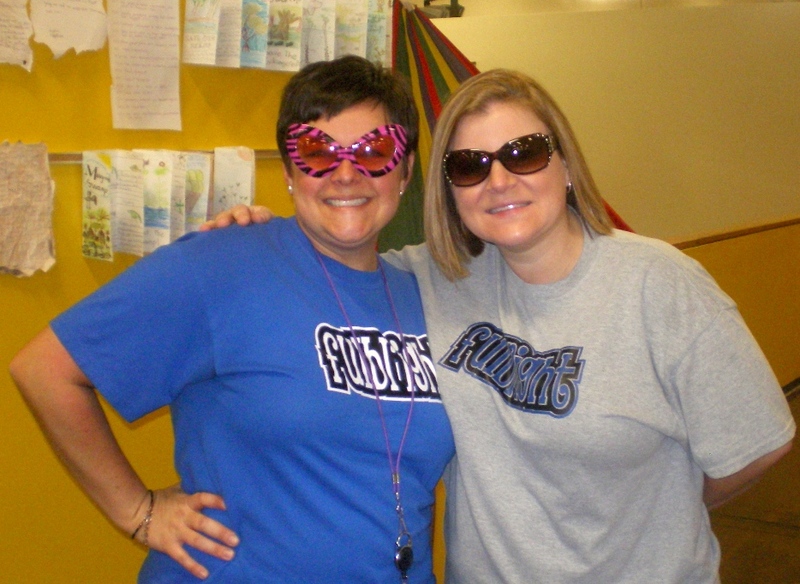 They began the club at Fulbright in 2013.